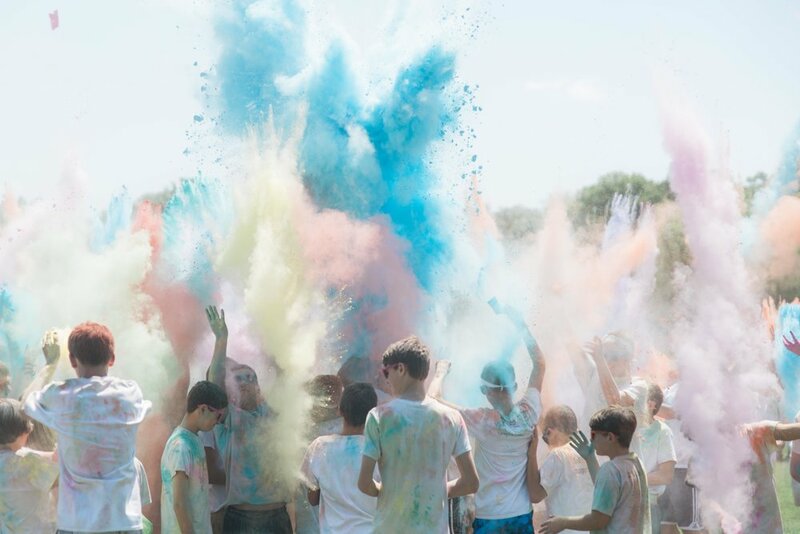 The Dye Dash has proved to be an awesome FUNdraiser for the junior high students in our community. Between the colorific fun and the celebration afterwards complete with Kona Ice, Domino’s pizza and plenty of time to play with friends makes for a great way to spend one of their last afternoons of the school year. You can access ALL of the images from the day here. Watermarks event images are available for 14 days to view, share & download at no charge. Prints purchased from Sweet Lemonade Photography will be shipped directly to your home WITHOUT the logo.